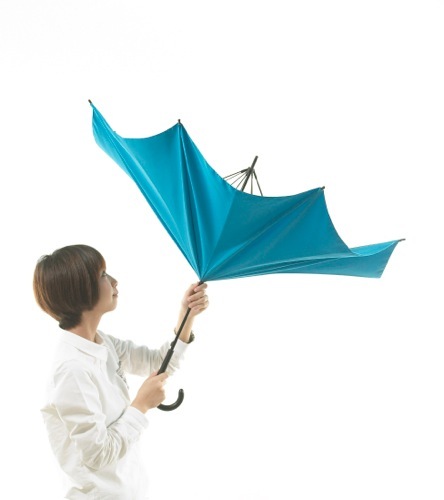 UnBRELLA is a brand produced by a Japanese designer, Hiroshi Tsukamoto who has reinvented the umbrella, as we know it. 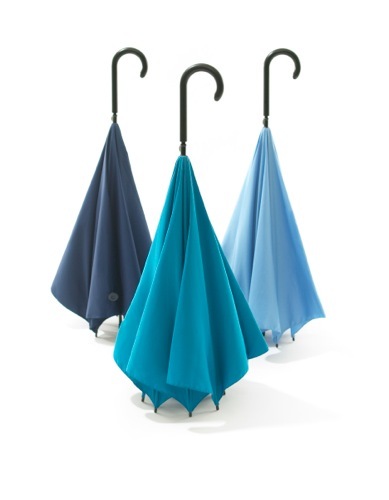 The metal frames of UnBRELLA have been constructed on the outer surface of the umbrella. 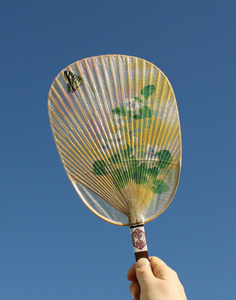 This mechanism allows you to fold the umbrella upside down with the wet surface on the inside so you no longer have to worry about getting yourself wet even when on crowded trains. 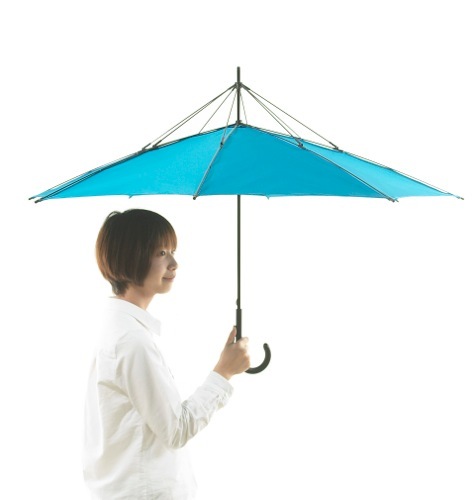 In addition, the umbrella stands up on its own. 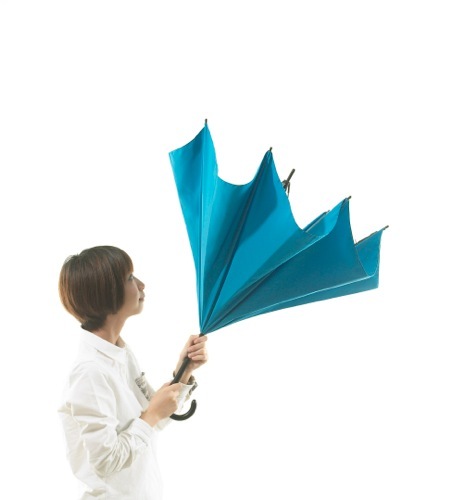 This revolutionary umbrella will blow your mind.